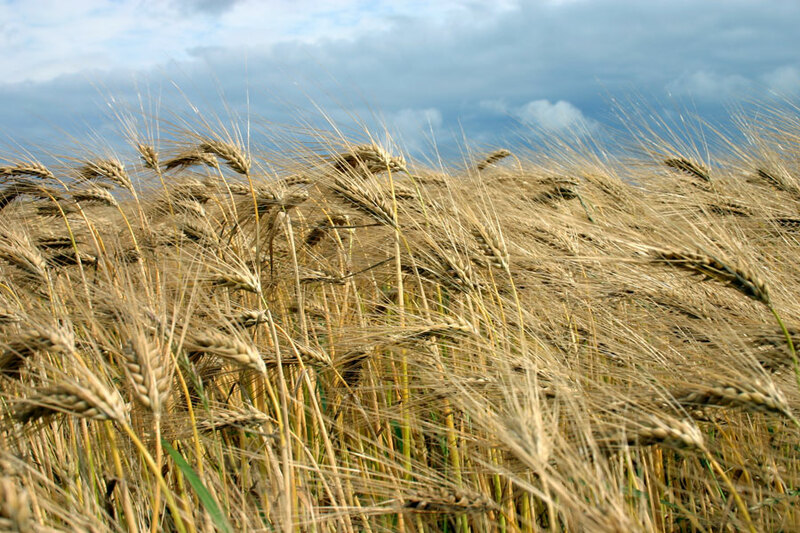 The University of Manitoba’s farm-based organic wheat-breeding program is ready to start towards commercialization, but the body responsible for recommending new genetics to the CFIA says there is still work to be done. Jamie Larsen, chair of the Prairie Recommending Committee for Wheat, Rye and Triticale (PRCWRT), says a proposed trial plan submitted this year will need to be tweaked to meet the committee’s usual standards. He added it’s a question of experience not ability. “From their perspective, they’ve never been through developing a registration trial,” he said. Why it matters: A grassroots organic breeding effort aims to cut the sector’s development lag, but now regulators say there are some bugs that must be worked out prior to commercialization. The varieties are the result of a farmer-led breeding program, spearheaded by the University of Manitoba and Martin Entz. The program has provided about 70 growers from across Canada with wheat and oat hybrids since 2011. Farmers are then given rein to select traits according to their own priorities. The resulting wheat lines tend to be taller, according to program co-ordinator Michelle Carkner, something that she suggested might help the organic crop compete with weeds, but that splits from conventional trends, where shorter varieties are prized for lack of lodging. Disease resistance also features. There was little selection for things like rust, Carkner said, but producers did push fusarium head blight resistance. Ottawa-based USC Canada is a partner in the project and is a global non-profit centred around seed security, farmer-led seed systems, and pushing the transition to “ecologically friendly” seed systems. The farmer-led breeding program has been among the flagship programs for Dey’s initiative since 2013, part of efforts to bolster seed diversity in Canadian agriculture and increase seed diversity geared towards reduced inputs or organic farming. The group has spearheaded efforts with regulators while the University of Manitoba manages field trials. The project is currently evaluating lines that have come out of several years of farm-based selection. “In order to do that, we have to make sure that our trialling protocols are in line with what the recommending committees in Canada need them to be in order for the lines that are being developed by farmers to be permissible for variety registration,” Dey said. The non-profit hopes to streamline and absorb some of the cost of that process. The organic trial may hit a fundamental roadblock when if comes to the PRCWRT. Current protocols are designed with conventional management in mind, Larsen said, while the trial hopes to test organically grown wheat on organically managed land. The project has proposed three test sites on University of Manitoba plots, a test site near Swift Current, Sask., and through the University of Alberta. The study will have to add sites, and some of those sites may have to be conventionally managed to get the required number of sites and station years, the PRCWRT said. The committee will also need a clearer picture of which market class the project is targeting. The project’s current submission would see varieties registered under special purpose. Lines would ideally be registered as hard red spring wheat, Dey said, but additional testing for that class is currently too expensive for the project. Most producers would be growing for hard red spring wheat and the project will be testing as hard red spring wheat if resources become available, Dey said. For her part, Carkner has no doubt that the farmer lines will meet standard, once the plan is approved and trials actually get underway. Members from the committee will be collaborating with project leaders over the next year to adjust the proposed trials, with the hopes that a new proposal next year will get a green light from the PRCWRT. Alexis Stockford is a reporter with the Manitoba Co-operator. Her article appeared in the Mar. 21, 2019 issue.